On a quiet spring evening, Smithville Mansion and it’s grounds were ready for us to invade. These two lovely souls and my camera made our way around this picturesque place, stopping around every corner and enjoying the beautiful day that had seemingly awaited our presence. 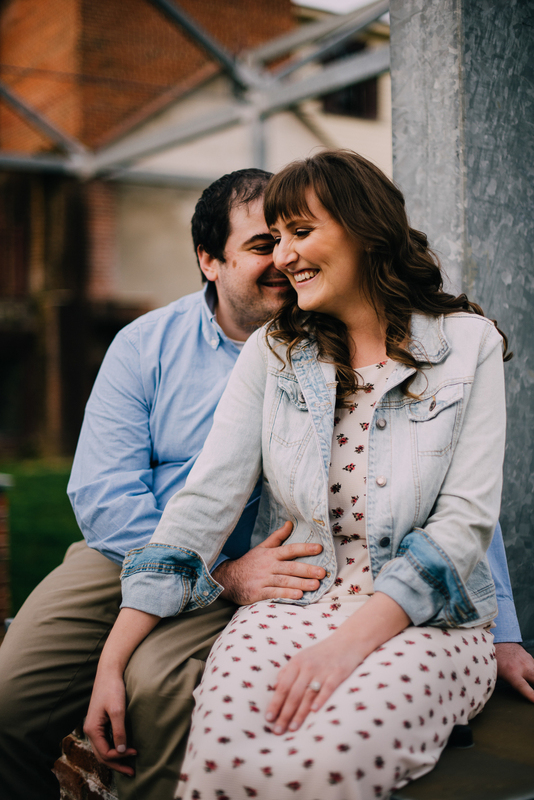 Engagement sessions can feel like a portrait session, or they can feel like an enjoyable time together… with a camera as an extra guest 🙂 . 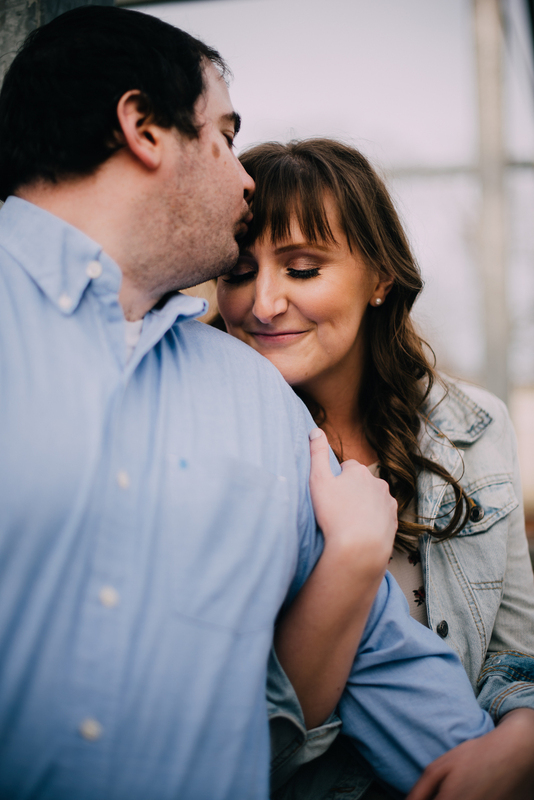 I tend to gravitate toward the second of those choices, and find that my couples seem to like the relaxed atmosphere of just being themselves. 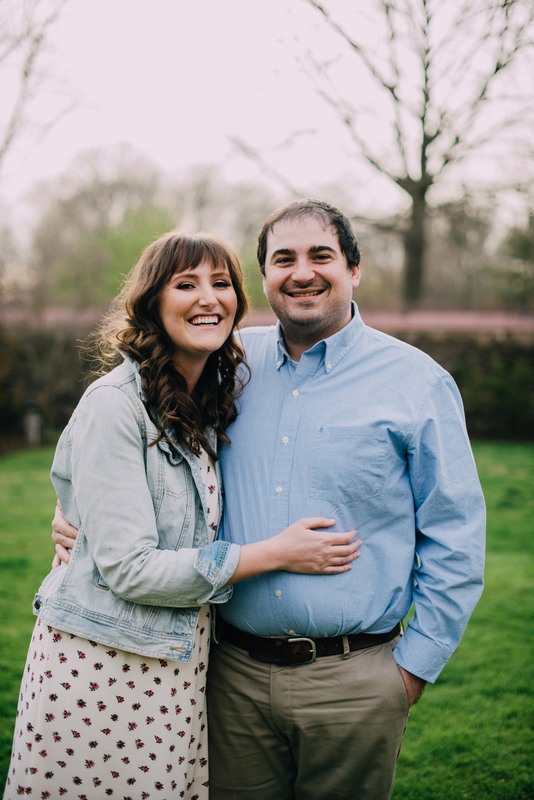 Holly and Steve were chill and obviously enjoyed each other’s personalities, which made this session all the more fun. 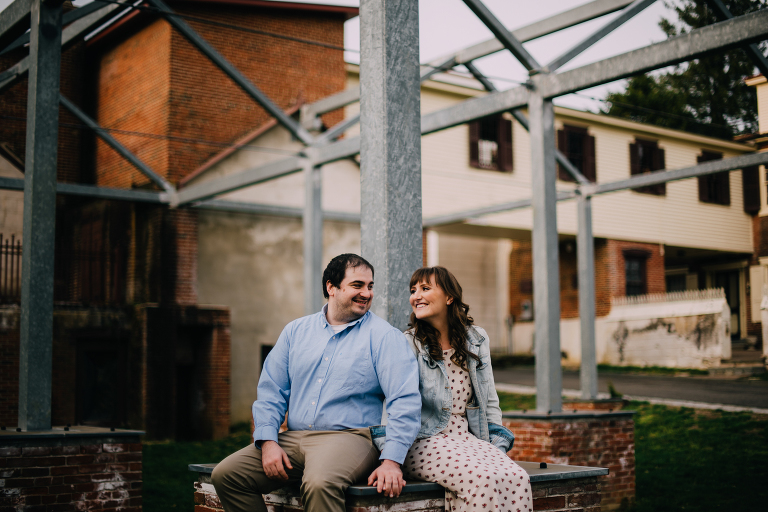 We started out in the courtyard and walked through the grounds of Smithville, exploring and stopping whenever we spotted something that stood out as an awesome background. My FAVORITE part of the engagement shoot, however, was the football game in the field, in which Holly and Steve sported their Cowboys jerseys and tossed the football around. The field at the mansion is huge, which gave them plenty of room to run and throw the football around. I love things that are unique to each couple and bring out a couple’s personalities, and this part was definitely memorable. Thank you, Holly and Steve, for spending this time with me and letting me capture these moments!!! I can’t wait until the wedding!! !